I am a Ph.D. candidate in the Odum School of Ecology (University of Georgia), advised by Dr. Sonia Altizer. 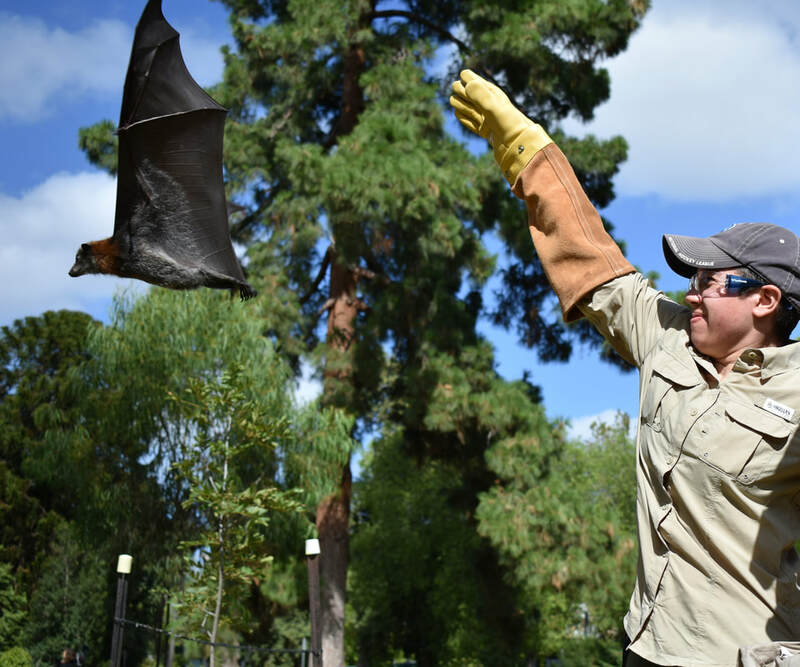 I am interested in how urbanization affects wildlife movement, diet, and disease, and my research focuses on flying foxes (fruit bats) in Australia, where I conduct my fieldwork. Before coming to UGA, I earned a B.S. (intensive) in Ecology & Evolutionary Biology from Yale University. © Cecilia Sánchez, 2018. All rights reserved.